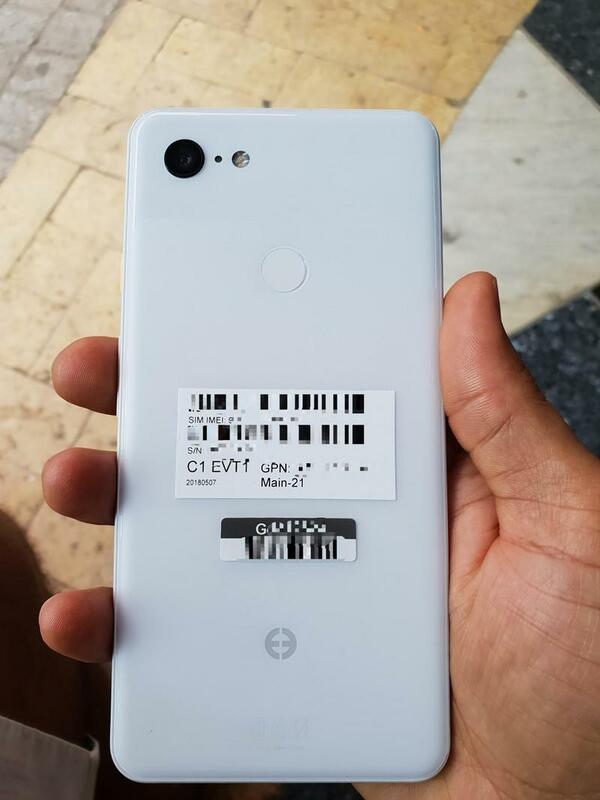 The Pixel 3 XL launch is drawing closer, and with that comes more leaks. 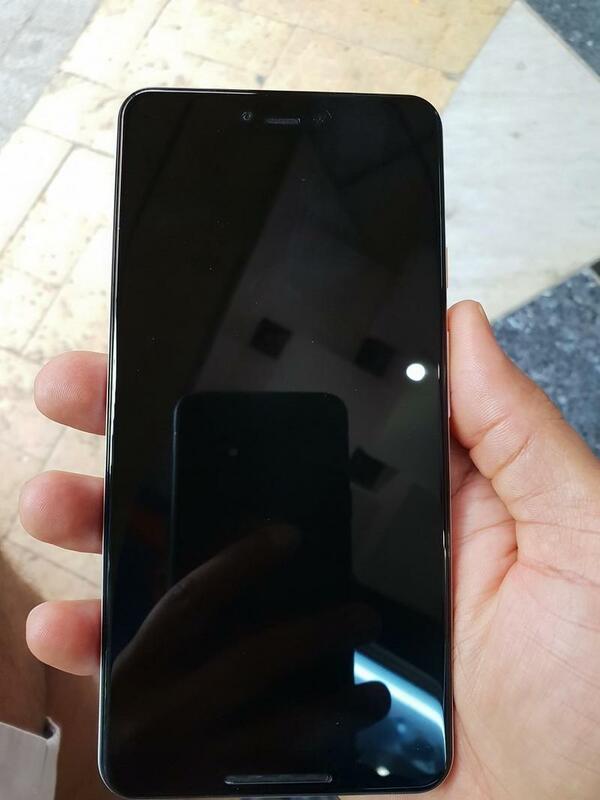 On Sunday, the next phablet from Google broke cover once again to confirm some specs we had already heard about as well as give us a hint to a new one. On Sunday, the Pixel 3 XL once again showed up on the XDA forums. 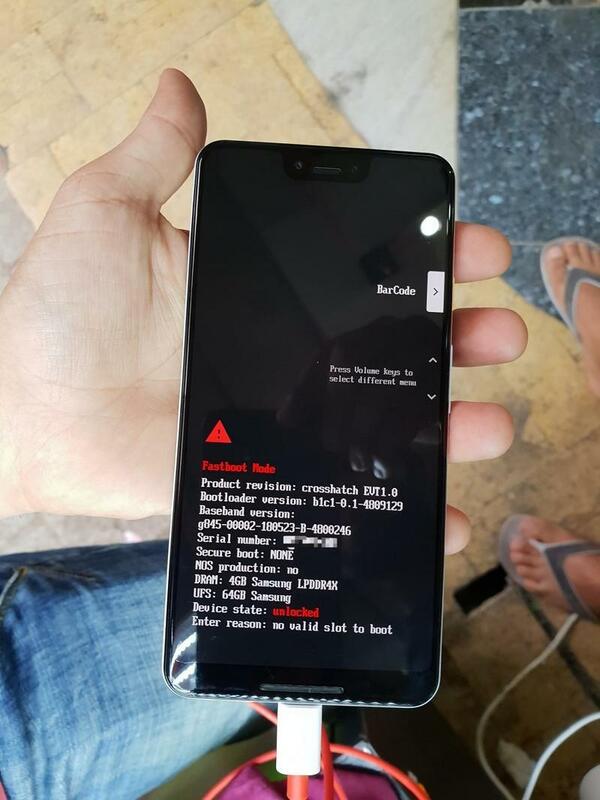 This Clearly White model was an EVT (Engineering Validation Test) 1.0 unit and confirmed the rumored 4GB of RAM and also hinted at a 64GB model being available. 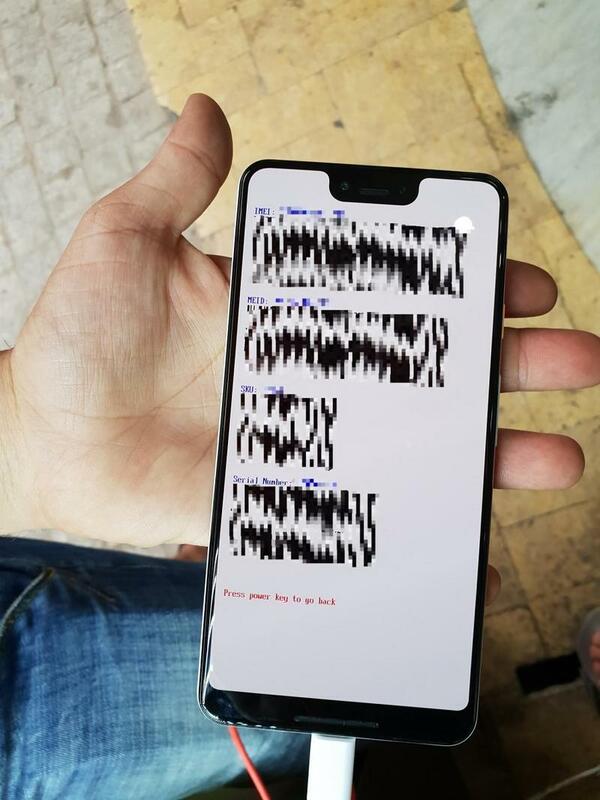 From a design standpoint, the photos confirmed a bottom speaker and also let us know the notch is indeed present on the front with a dual-lens camera system in tow. These newly leaked images fit in with what we have been seeing from previous leaks over the last few months. We’re still not sure of when the Pixel 3 XL will launch, but last year saw the Pixel 2 and Pixel 2 XL announced on Oct. 4. We don’t see any reason to expect the date to change much from there this year.